The Chilingirian Quartet has performed many times at The Castle Hotel – this will be their thirteenth appearance since 1978. The event takes place 13 – 15 Apr 2018. Stay at the Castle Hotel over the weekend where all the events take place. 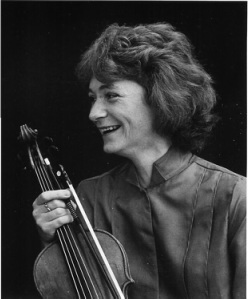 Guest viola player Prunella Pacey is currently a member of the Arto Ensemble and Cugnon Consort, and a former member of the Allegri String Quartet. She has performed internationally and recorded extensively, and is currently consultant viola teacher at the Royal Welsh College of Music & Drama. The programme for the weekend needs barely any introduction. It is dedicated to two giants of chamber music, and particularly of string ensemble repertoire: Mozart and Haydn. A programme of Mozart and Haydn quartets and quintets, with enlightening pre-concert talks by Richard Wigmore, a music writer, lecturer and broadcaster for BBC Radio 3. 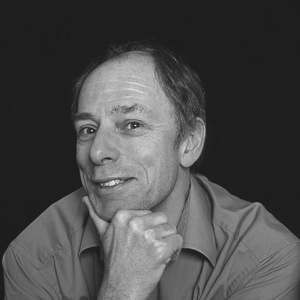 He writes for BBC Music Magazine and Gramophone and has taught classes in Lieder history and interpretation at the Guildhall, Trinity College of Music and Birkbeck College. He read French and German at Cambridge and later studied Music at the Guildhall. His publications include Schubert: the complete song texts and Pocket Guide to Haydn. 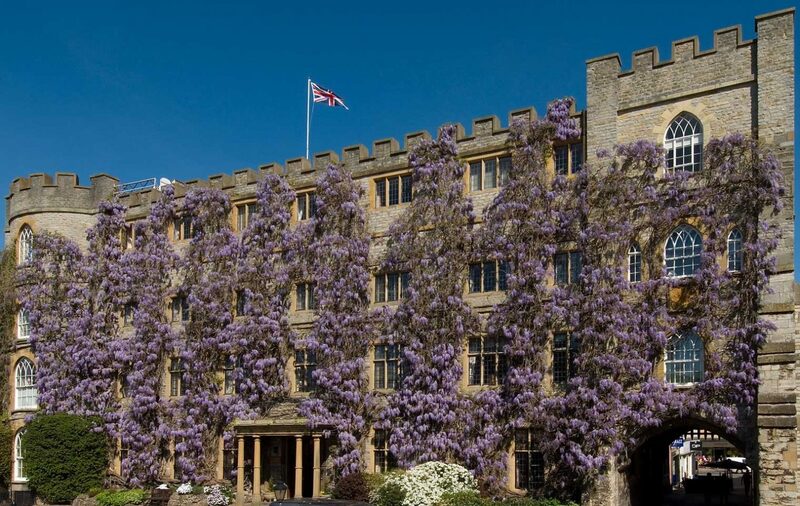 Stay for two nights at the ever-welcoming Castle Hotel in Taunton, where all the events of the weekend take place. ‘A particularly good weekend: a well balanced programme.